Aaron Markland is a singer, songwriter, guitarist, and producer born and raised in Ocean Beach, California. His Genre extends from high energy, feel good Top 40, Classic to Modern Rock, Indie, Reggae, Folk, and even a little Country. Aaron has been categorized with artists such as: Jack Johnson, Ben Harper, Jason Mraz, Van Morrison, Bill Withers, Dallas Green, Hozier, James Taylor, and The Beach Boys. In 2004, Aaron recorded his debut solo album entitled “Rewind” at Treefort Studios in Hollywood, CA produced by Chris Julian (Billy Idol, Queen Latifah) and Robert Vaughn (CBS, Sony). Several songs from that album were featured in Noah Taffolla’s acclaimed “Wonderland” documentary series of Ocean Beach. 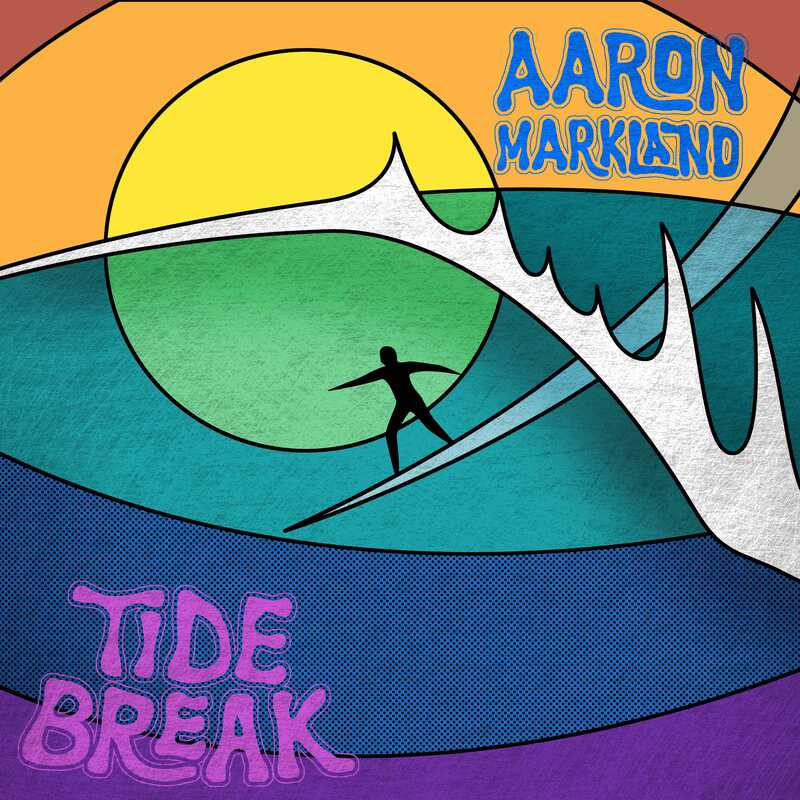 Aaron recorded his sophomore solo album entitled “Tide Break” in June 2017. The Beach/Rock/Reggae album was nominated for 3 categories in the New Mexico Music Awards including Best Pop Album (Tide Break), Best Reggae Song (Tide Break), and Best Modern Rock Song (Burn It Out). 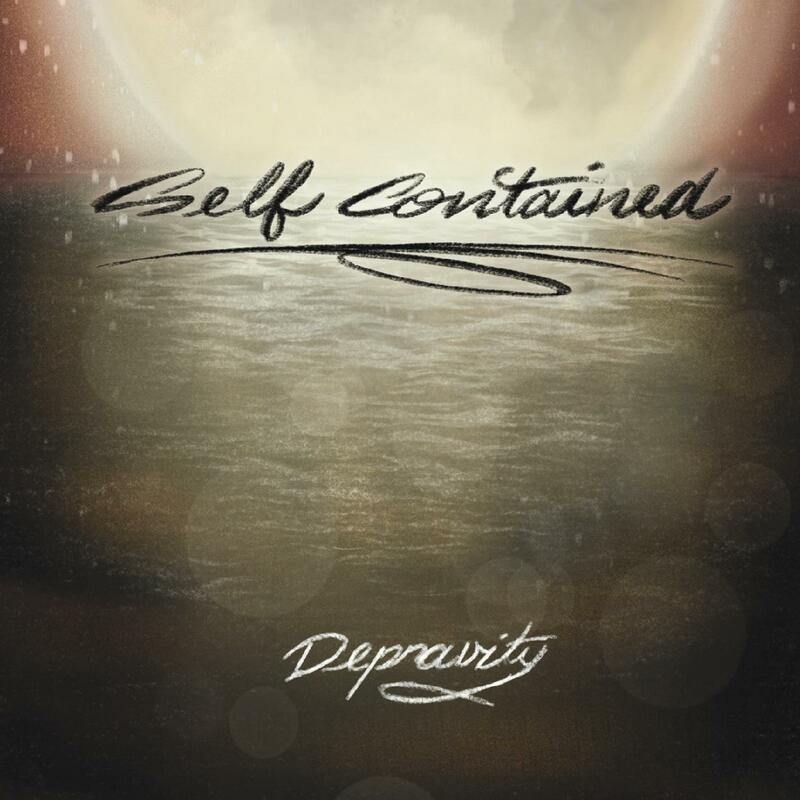 Aaron’s other projects include the Blues/Funk band MARKLAND and the Alternative Rock band Self Contained. 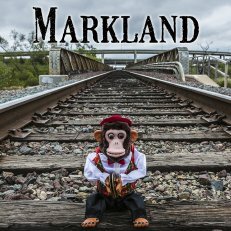 Several songs from the self titled MARKLAND album were featured in the award winning documentary “Adventures of Miss Fit”. Aaron’s solo acoustic set ranges from high energy crowd moving music, such as: Ain’t No Sunshine by Bill Withers, Sitting Waiting Wishing by Jack Johnson, Santeria and Badfish by Sublime, Ring of Fire by Johnny Cash, Tenessee Whiskey by Chris Stapleton, Can’t Stop by the Red Hot Chili Peppers… to background, easy listening music like: Danny’s Song by Loggins and Messina, Redemption Song by Bob Marley, And it Stoned Me by Van Morrison, Beyond by Leon Bridges, Trouble by Ray Lamontagne, and Work Song by Hozier. Aaron customizes each set to the clients request and he can perform up to four hours of covers as well as original music. Using vocals, guitar, simulated kick drum, and foot tambourine, Aaron captures the essence of a full band. Aaron is accustomed to playing various environments from rowdy, high energy bars, to weddings, corporate events & parties in your home. He can provide a solo, duo or full band, depending on what your event calls for. Aaron has top of the line DJ equipment, a full PA system, and he can provide complete DJ services. Aaron is flexible in accommodating your needs to create your perfect event!